Bump and grind, meet and mingle, that's what Passion Fruits name sake event was about last month. I was lucky enough to be invited along to the Pre Valentines party hosted by the brawn and brains behind this seductive store, Michelle Temminghoff. 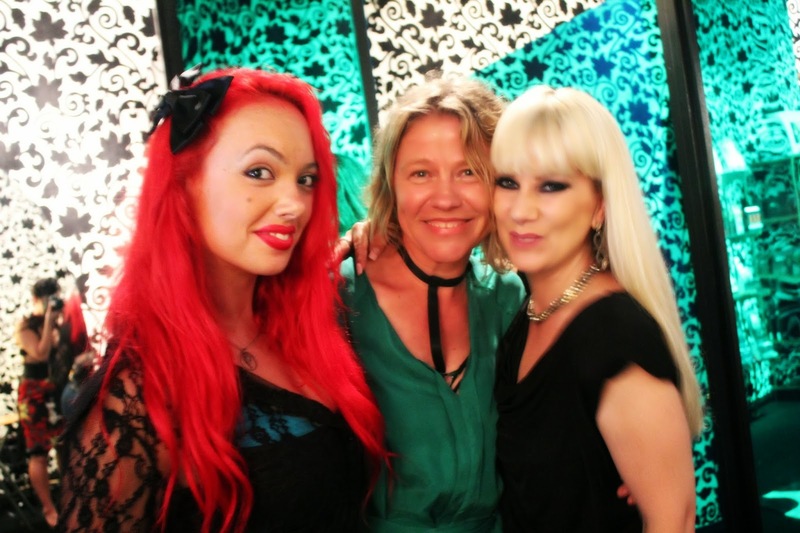 Lingerie fans had the opportunity to talk with other enthusiasts, watch burlesque dancers, mingle with lingerie designers, pose for photographers and of course, compare the lingerie they were all wearing! For those who aren't familiar with this store you are about to learn pretty fast who they are and why they have survived the years in this tough retail climate. 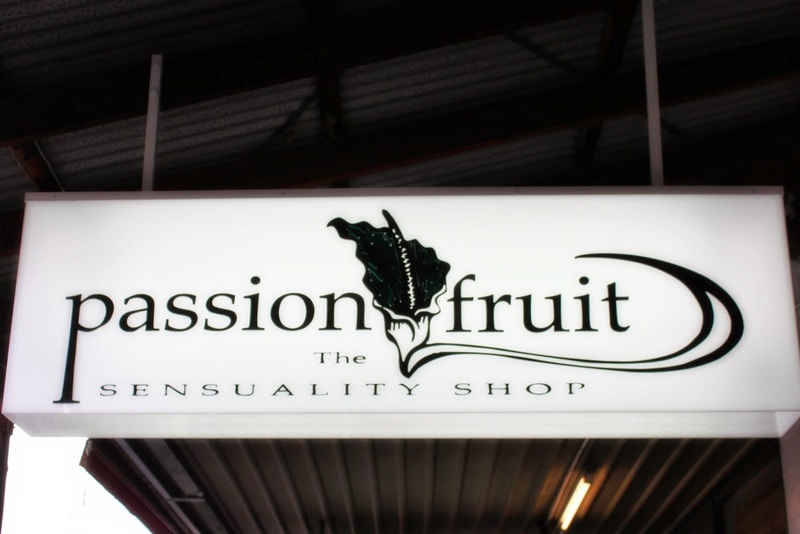 Passion Fruit is a female orientated sensuality store located at 404 Bridge Road, Richmond (Melbourne Australia). This is a store I have been frequenting for many years and have found it to be a secret treasure trove of lingerie, not to mention books, toys and anything else a woman could secretly desire. Only recently did this well known store have a revamp and saw the look and overall appeal change completely. No longer was it a hidden away little gem, dark and moody, it was now a high end 'Look at me' store that demanded your attention as you walked passed. I had friends ask me if I had seen the 'new' lingerie store that had opened up on Bridge Road... "Oh you mean Passion Fruit. I've been shopping there for years." "WHAT?!" Inside the store previously, the insanely desirable high end lingerie labels had been tucked away up the back. Hopeless was pressed up against Shirleys of Hollywood. Lascivious was squished next to Leg Avenue. They had a bit of everything, and that surprised me from a small singular store like this. But that is why I loved it there! 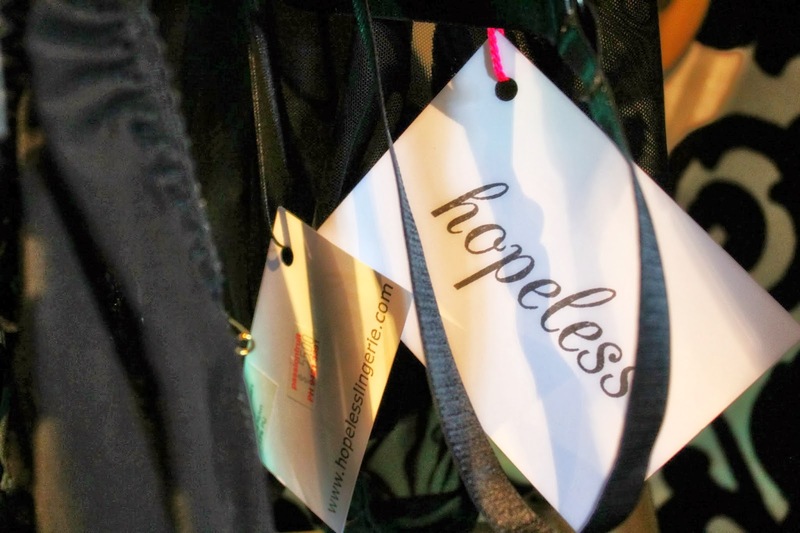 I loved going through the racks and discovering lingerie like I was on a treasure hunt. They stocked Fraulein Kink for goodness sake! I had never seen this phenomenal label in person and I wanted it needed it! This event took everyone outside of their comfort zone and the champagne helped inhibitions disappear as honest conversations took place with anyne who was standing next to you. It was a meeting of minds and the start of quite a few new friendships! I look forward to another of their events and finally deciding what my next purchase should be... Lascivious, Made by Niki or Fraulein Kink?? Help me decide!! Would you like to attend the next party with me? Would love to attend the next one with you! I need a trusty lingerie enthusiast!